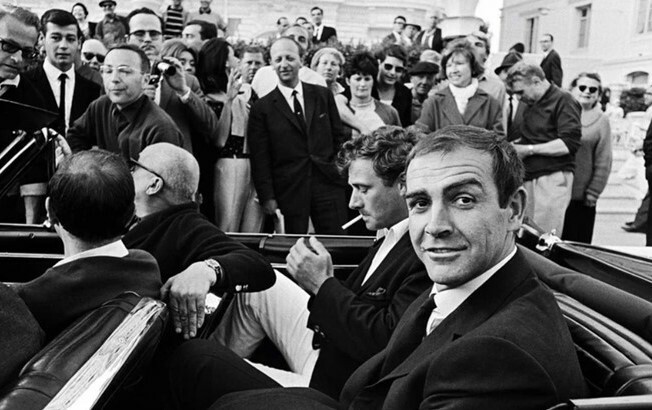 The 71st Cannes film festival starts on the 8th of May. Get to know the festival with these 7 curiosities. 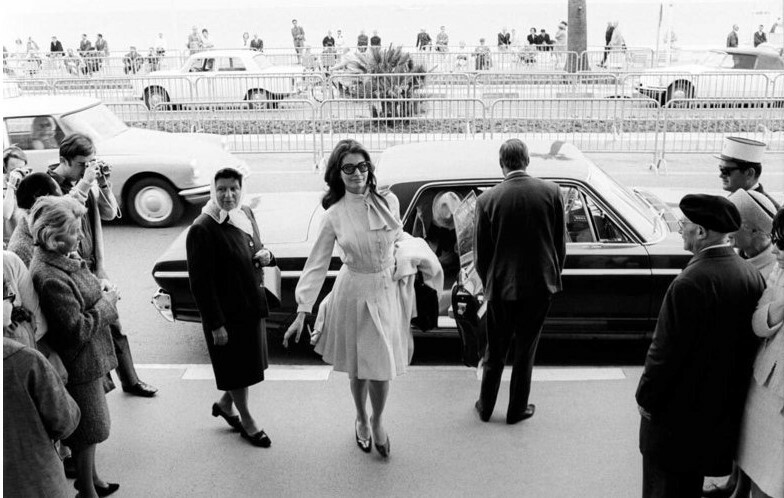 Wrapped in the Mediterranean climate and the charm of the French Riviera, the Cannes Festival celebrates this year 71 years. While luxurious and exquisite scenery, it is the platform for the talents of the seventh art, who fight among them to win the much desired Golden Palm. 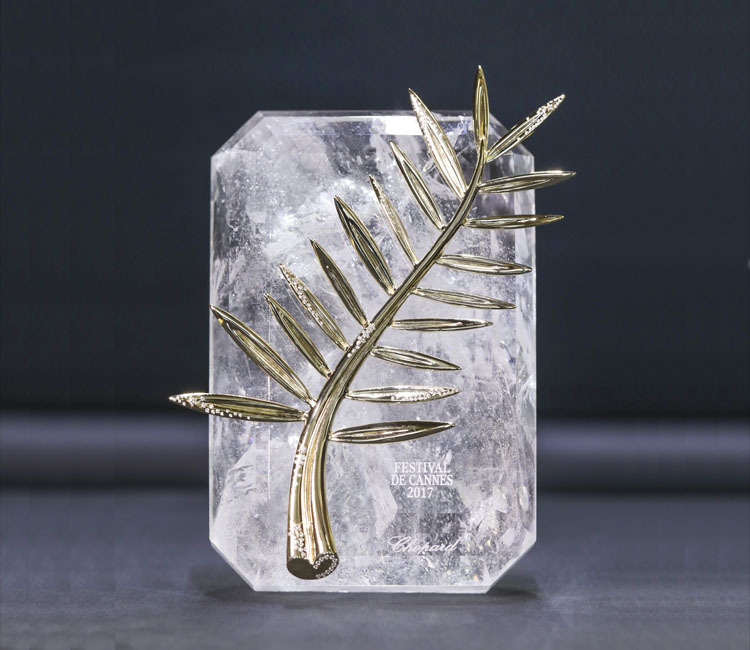 The grand prize of the festival, the Palme d’Or, has the shape of a palm leaf. The 19 sheets, which appear to be in motion, are handmade with 18-carat gold. This is also one of the reasons why the trophy for the best film is so coveted. Founded in 1946, shortly after the end of World War II, the Cannes Film Festival could not be held twice in 1948 and 1950 due to lack of money and sponsors. Eight directors have twice received the Palme d’Or: Francis Ford Coppola, Shohei Imamura, Bille August, Emir Kusturica, the brothers Luc Dardenne and Jean-Pierre Dardenne, Michael Haneke and Alf Sjöberg. The festival was created in 1946 by Minister Jean Zay, who had been horrified by the interference of the Italian and German fascist governments at the Venice Festival. The first edition of the party was supposed to have taken place in 1939 with the presidency of Louis Lumière, considered one of the parents of the cinema, but was cancelled due to the outbreak of World War II. 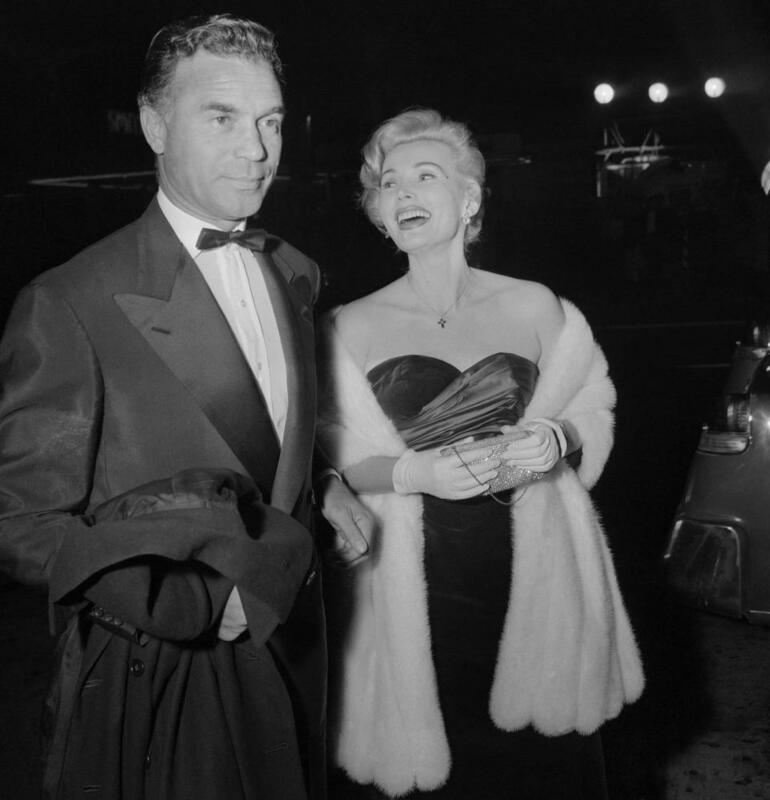 Porfirio Rubirosa and Zsa Zsa Gabor – Regular attendance at the festival. The first editions of the festival, although luxurious, suffered from lack of money. Between 1948 and 1950 the party did not happen and until 1955 there were no resources to give a trophy to the winners. In 1955 was introduced by the organizing committee the Palme d’Or as the main prize. Before, the prize had the name of Grand Prix of the International Festival of the Film. The 1968 festival did not come to an end. A group of filmmakers, including François Truffaut, Roman Polanski, Claude Lelouch and Louis Malle called for the discontinuation of all projections in solidarity with workers and students on strike. They also asked that the films be sent to Paris for free shows. The exhibition halls of the Festival were then taken by film industry workers. That year there was no award. The red carpet on which the celebrities of international cinema parade is 60 meters long. 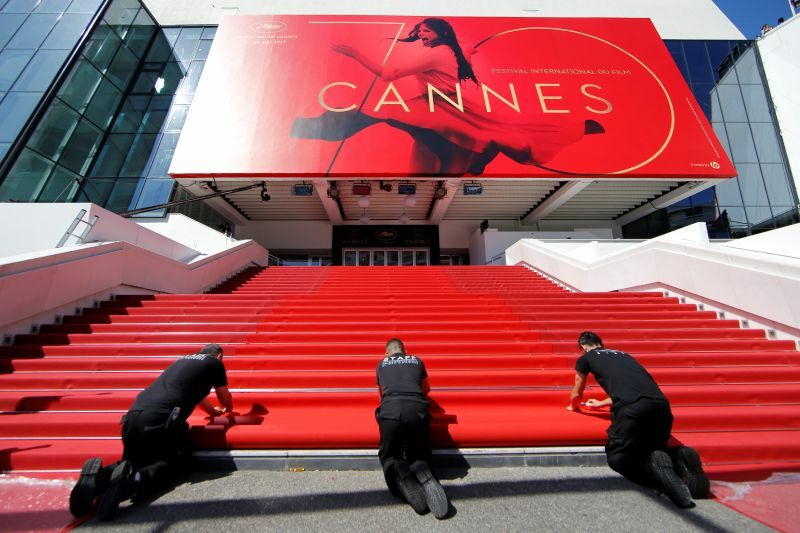 And 24 steps lead up to the Palace of the Cannes Film Festival, where “Everybody Knows” by Asghar Farhadi with Penelope Cruz and Javier Barden will open the festival.